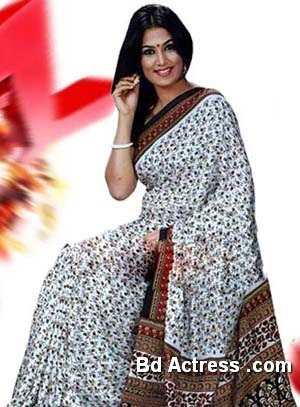 Bangladeshi model Sharmin Lucky is popular women cooking presenter of Bangladesh. Bd model Sharmin Lucky is a host popular cooking show on television. Recently she performs new modeling for Transcom television refrigerator. 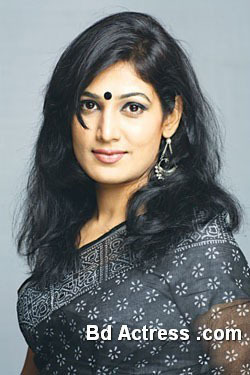 Sharmin Lucky is a presenter of ATN television singer program. She also works with a radio program. 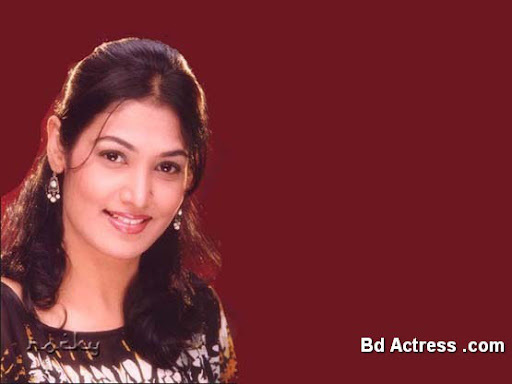 Bangladeshi actress Sharmin Lucky enjoys talk show. She is also acting with Salam Baburchi television drama director by Wahid Tareq. 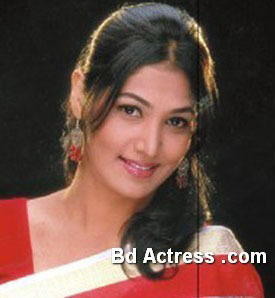 Sharmin Lucky has children. 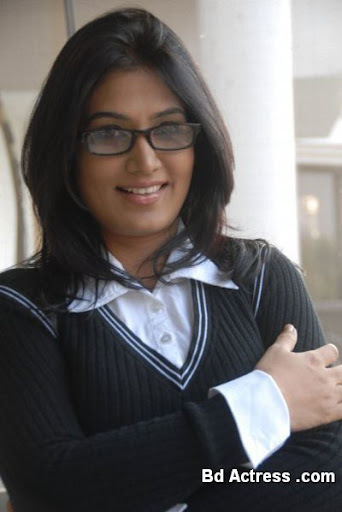 Sharmin Lucky got lot of television drama proposal but she cans not involve drama regularly. Recently she is busy with ATN Bangla television Chan deya ar khaboo new ceremony. Moreover she is involved with voice recording. At present Sharmin Lucky engages with social welfare program too. She is married.